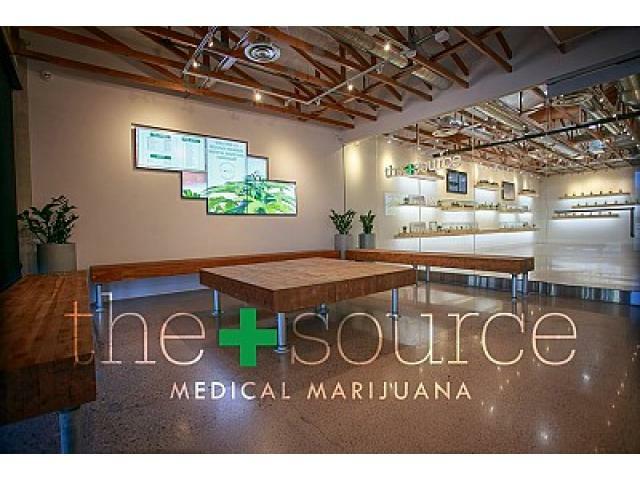 The+Source is the nicest retail dispensary in the industry. The+Source’s architects, contractors, and interior designers traveled the United States before designing and building our retail location. 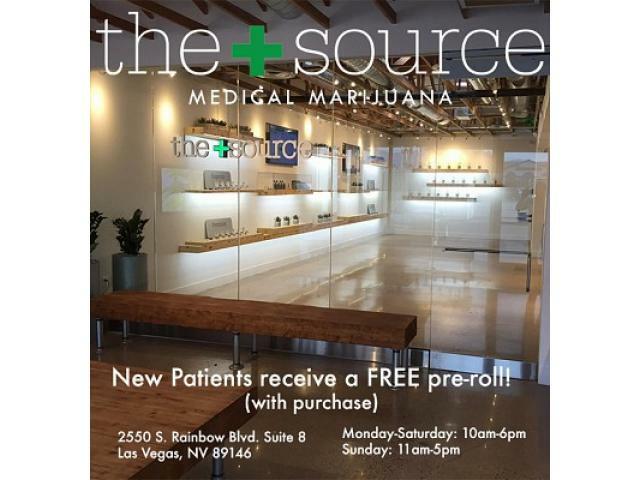 The entire suite was cleared out before we started from scratch to build the most welcoming and professional dispensary for the patients we serve. Our mission is to provide a safe, clean, comfortable, respectful and compassionate environment, where our patients can easily and affordably obtain a host of wellness products and services. We are dedicated to helping our patients through the healing process with a variety of wellness programs, education and advocacy, positive encouragement, mutual respect and a safe environment. 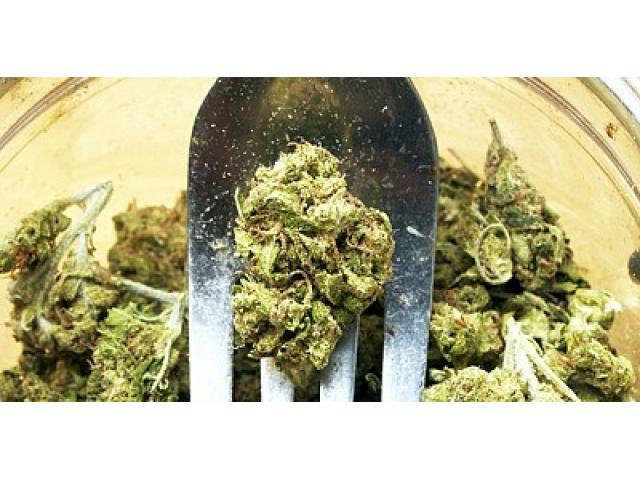 All activities will be conducted in compliance with Nevada law.